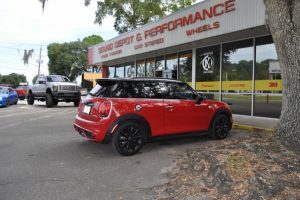 Sound Depot & Performance in Gainesville is your window tinting headquarters. We offer a wide range of premium 3M brand films that are the best in the business. Our 3M window film products carry a lifetime warranty on both the film and the installation labor. Combined with careful installation by our expert window tint technicians, there’s really no reason not to visit us and learn about what window film is ideal for your vehicle and driving needs. Not all window tint film is created equally. There are typically three levels of film; dyed, metallic and ceramic. Each is manufactured with different materials to achieve the darkness, level of reflectivity, ultra-violet (UV) ray protection and heat rejection. What’s important for our customers to know is that darker film does not always equal greater UV or heat rejection. Our expert window film product specialists can guide you toward an ideal match between the darkness that compliments your driving comfort and the vehicle exterior while also achieving the desired UV and heat rejection. What many people don’t consider with their window tinting search is how the film is positioned to reject the sun’s damaging UV rays. Greater rejection of UV rays is expressed as a higher percentage (100% being complete rejection). Most of the 3M window tint films we offer at Sound Depot & Performance filter 97% or more of the sun’s UV rays, which keeps the sun from prematurely damaging your vehicle’s interior as well as keeping unwanted skin exposure to a minimum. Our window film products are even recommended by the Skin Cancer Foundation as a good measure of UV exposure protection. A recent study in the Journal of the American Academy of Dermatology revealed that nearly 53 percent of skin cancers in the US occur on the left, or drivers’ side of the body. If you’re one of the approximately 208 million licensed drivers in the US, take heed: “The increase in left-sided skin cancers may be from the UV (ultraviolet) exposure we get when driving a car,” said Susan T. Butler, MD, coauthor of the study. To correlate the amount of UV filtering to your skin in an SPF (suntan lotion) rating, 97% UV filtering is equal or greater than 1000 SPF. You couldn’t buy enough suntan lotion to equal that level and drive around putting it on safely. This is why the UV filtering aspect makes so much sense. You need not think about it. In your vehicle with our window tinting completed, you’re very well UV protected. Of course rejecting unwanted heat, especially in the hot Florida sun, is paramount for a window tint film. All of our premium 3M window tint films filter between 45%-60% of the heat depending on the exact film composition. This means your car stays nearly twice as passively cool as a car without any window tint. What’s more, you can combine a remote starter with our window tint solutions to ensure your car is cooled down several minutes before you enter. By tinting the windows with a film that offers great heat rejection properties, your air conditioning works less to achieve a comfortable interior temperature. Ultimately this can save fuel consumption and wear & tear on the vehicle’s air conditioning systems. Secondly, the reflectivity of the window film has an influence on the exterior appearance of the vehicle and can completely enhance the look of your car. 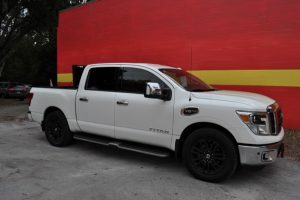 Our range of premium 3M window film products offers many choices and finished looks that will surely elevate the exterior appearance of your ride. 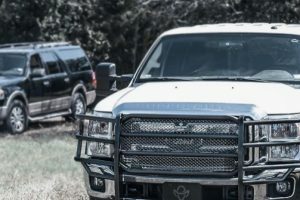 Remember, our motto is “Your Ride is Our Pride” and we carry that through to even the smallest details in recommending window tint film choices. After all, it should look as good outside as it performs for you inside. 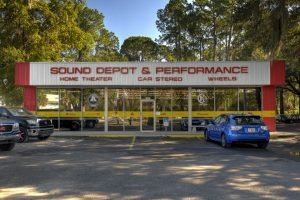 An additional benefit of visiting us at Sound Depot & Performance is that we understand and can convey the Florida state compliance laws around window tint installations, both for darkness and reflectivity of each window in the car. We can also advise on special allowances for medical conditions, as well as how law enforcement determines compliance at the roadside. 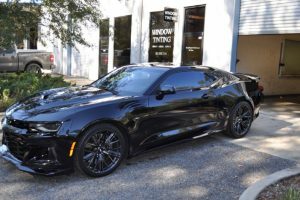 In short, we want to provide our customers with a trouble-free window tint film installation that elevates the enjoyment of their driving time. Our expert window film technicians provide the most careful and detail-oriented window film installation in one of our two dedicated, dust and debris free window tint installation bays. We use both hand cutting and computer cut (plotter) techniques depending on which 3M film and the specific vehicle. Our installation team does one piece installations, regardless of how curved and challenging the glass. 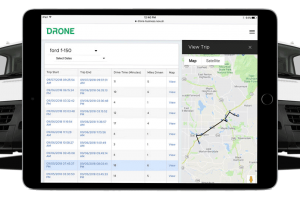 We observe in-glass antennas and communication equipment so that your window film does not interfere with radio reception, GPS or cellular coverage. 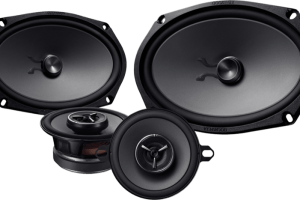 We offer a lifetime warranty on the window film and the installation labor so you have complete peace-of-mind that your choice to visit Sound Depot & Performance for window tinting is the right one. Stop into Sound Depot & Performance and visit us today for a no obligation consultation and thorough analysis of your window tinting needs. We’re experts in the category and passionate about achieving excellent results for our customers.